Considering Sitges is close to Barcelona city could make your vacation plans even better than you imagine. The combination of these two amazing places allow you to take advantage of all your free days to the max and enjoy the best of both cities, which represents two of the most touristic places well known internationally. In this post we explain how to mix both experiences making new plans around the Hotel Calipolis. In this holiday proposal in Barcelona and Sitges, the capital of Catalunya will take over a good part of the travel program. The reason is clear; it is a very alive city in all the senses. From a cultural point of view, it offers interesting museums and monuments to discover by your own or as part of an organized visit: the modernism of Gaudí and the Cathedral of the Sacred Family, the Picasso Museum, the Joan Miró Foundation and so many others. Activities of leisure are also part of the culture, being enjoyable from the morning to the night. Restaurant, night clubs, open air restaurant (also called chiringuitos), musicals, private concerts, big festivals and sport events are some of the activities to enjoy in Barcelona which is one of the city break favorites cities for couples, families with children, groups of Friends or any tourist. 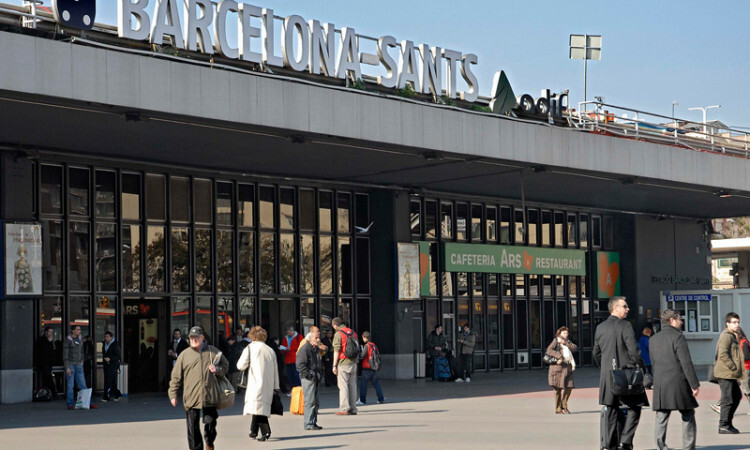 The capital of Barcelona count with tents of kilometers of beaches, therefore, they have an urban profile, points of massive occupation in some of the cases. 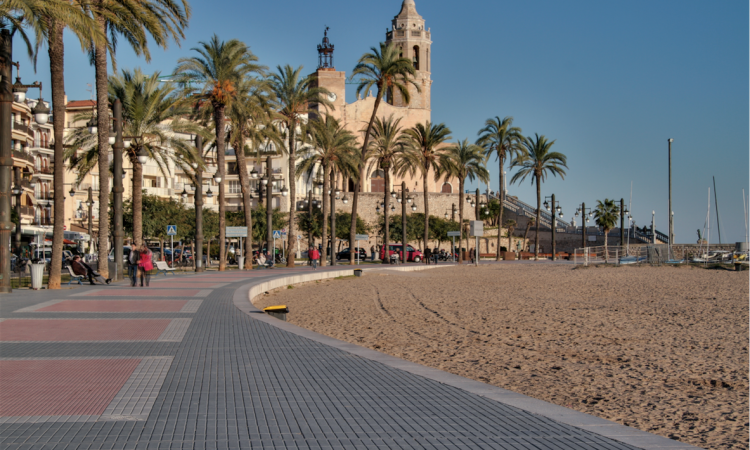 In the other hand, the frenetic rhythm of this urban is not always quiet as Sitges, that it is found 30 km from the count city, offering a quiet littoral to relax and swim. In fact, there are a lot of people from Barcelona who choose this small coast city to have a proper city break. To the international tourist, the advantages are evident. In first place, prices are relatively low, the hotel room, the everyday menu, the activities of leisure and shopping of some souvenirs in the center of the city. On the other hand, the rhythm of the life is more calm in this city and people tend to spend their time having a quite walk, swim or just lay under the sun in one of the beaches of this historic center. 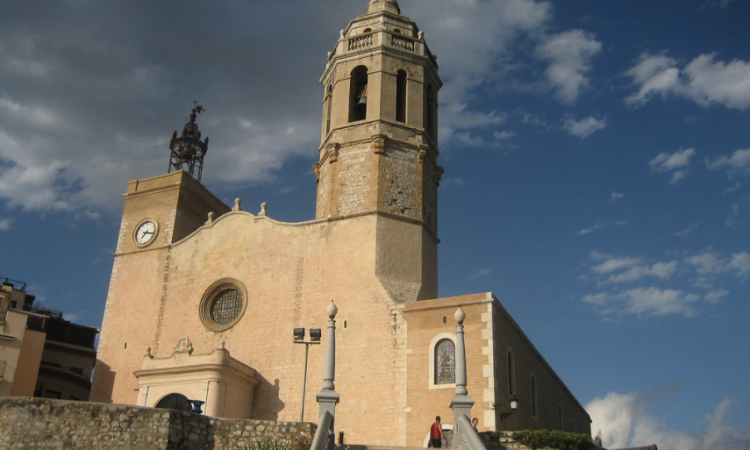 Nonetheless, this gives the tourist the possibility of a very interesting leisure in Sitges. For example, in the gastronomic sector, Sitges have first quality restaurants, one of them located at the Hotel Calipolis. The night is also very claimed in activities of leisure, recommended as a modern open minded place as its own capital. Also, there is a sport harbor to do aquatics activities in its coasts or adventure activities in the Garraf lashings. Mixing all this ingredients, it is very easy to organize a full vacational program in Barcelona and Sitges. The center of every activity is the Hotel Calipolis which is also near to its capital. Furthermore, it counts with many services, big rooms, and the special characteristic is its location, while it remains in the beach being rare and difficult to find in Barcelona city in an accessible price. With views to the sea and the mountains, it is the ideal atmosphere for a truly beautiful vacations with amazing beach days, pesrfect to go for a walk into the small and unique museums in Sitges or just going around the center to have a good time while shopping for summer time. Concerts are also a good activity to enjoy, one of them is the Festival Jardins of Terramar. With this new proposal of vacations in Barcelona and Sitges, it will be essential to dedicate many full journeys to visit the capital, because it is impossible to discover it in just one day! Renting a car or going by train, that connects directly both cities, you can organize your trip going out early and coming back late in the night. During your vacations in Barcelona and Sitges, do not forget to reserve time to excursions in the rest of the state, for entire or half journey. Some of the places of interest are really near to Sitges, for instance, the Güell warehouse, which is one of the most amazing pieces of young Gaudi. Other interesting places aren’t that far, taking an hour approximately by car, you can get to the Abbey of Monserrat, or one of the Humanity Heritage in Tarragona, which could take you 40 minutes and the Natural Park of Montseny that takes 90 minutes approximately to get there. As you can notice, Barcelona and Sitges can make your vacations unforgettable. Get ready and start organizing it right now and enjoy a deserve rest! With Christmas time approaching, 2017 Sitges Christmas Festival is arriving, one of the most expected event of the calendar of the Vila and an appointment that has become a real classic during these so especial dates in the city. This year it will take place, as usual, on the first weekend of December. That is to say, from the 1st to the 3rd of the month. On the following lines, we explain you what you can find there, where is it going to be and other interesting information about the festival. What is 2017 Sitges Christmas Festival? 2017 Sitges Christmas Festival is a cultural event, mainly in the form of a fair, that is like a patchwork, that is to say, the art of creating a tissue made by different fabrics. It is a more and more booming discipline, especially in Sitges, where the Asociación Española de Patchwork has a great importance, situated near Sant Pere de Ribes. The resulting tissues can have very different kind of using: from blanket to pillow or sofa covers, upholsteries, and a lot more. 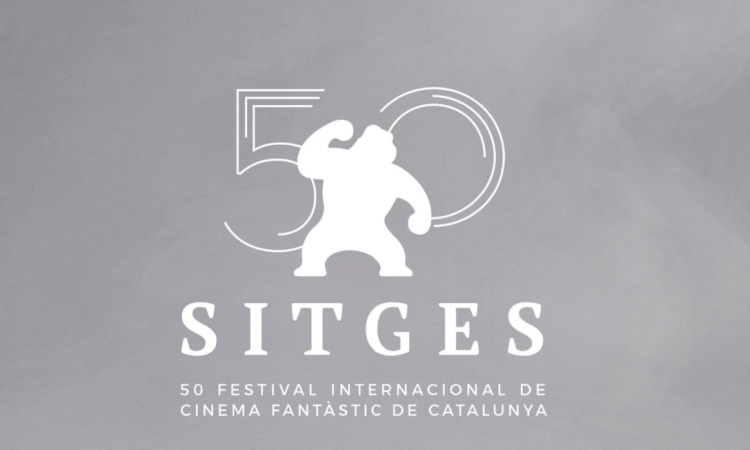 This year, 2017 Sitges Christmas Festival already confirmed the presence of 27 participants: individual or collective artists and small companies dedicated to creating and selling this kind of tissues or material and machines to develop themselves. El didal de la Mom, Pom’ cannelle et patchichi, Inma patchwork, Susanita tiene un botón, Torneria germans Castells or Tu rincón del patch are some of the examples. And as their names show it, they are not only from Catalonia or Spain, but also from other parts of the world where the patchwork art has a very deep-rooted tradition. The interest is that, in addition, during the moment of celebrating 2017 Sitges Christmas Festival: some weeks before Christmas time. That is why, a lot of proposals the visitors will find are intended as Christmas and New Year decoration, even if they are mixed with many other valid proposals at any other time. The proposals are a complete surprise for the audience, but we hope there will be a great variety in tablecloths for Christmas tables, original decoration for the tree, ribbons and crowns for doors and walls, presents for the Santa Claus’ day and the Wise Men and a lot more. In addition, this is an unforgettable occasion to get in contact with the artists and with the professional of the sector. One-on-one conversation can be used as inspiration for the fans of this art to enable the professionalization, gathering ideas and advices from the people dedicated to this art. Where does the 2017 Sitges Christmas Festival is celebrated? As it already used to happen in anterior editions, the 2017 Sitges Christmas Festival will be celebrated again in the neighbourhood of the Fragata beach, a very charming place thanks to its proximity to the church Sant Bartomeu y Santa Tecla and where the seafront forms a small square for this kind of events. The classic tent of the fair will be set up there, a big covered and transparent space in which will be situated the exhibitors of the participant already mentioned. 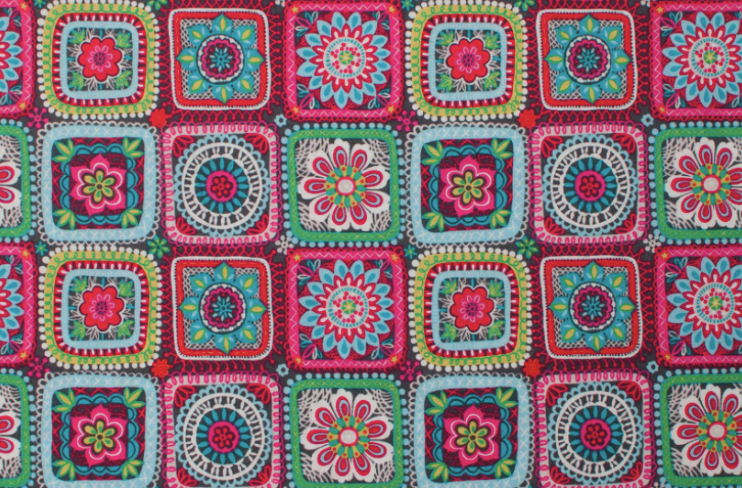 In addition of the tent, we recommend to be attentive to the official channels of the Asociación Española de Patchwork, since the program also could include other acts. For instance, textile workshops for kids or masterclasses for fans of this art. The AEP official channels are mainly its website and the Facebook profile. You also can consult our blog to have information about the rest of the Christmas proposals that are celebrated in the city, with an overview of the official programming of the Municipality. In fact, as hotel in Sitges, the Calipolis hotel is again an unforgettable option to stay during the celebration of the event and Christmas in general. We are situated at the foot of the Passeig Marítim or the Ribera, only 400 meters from the tent, we elaborated special menus for Christmas and we celebrate these dates with great intensity. The celebration of 2017 Sitges Christmas Festival can be understood as the consolidation in our city, where is organized another great event with the same characteristics: the Sitges Patchwork, at the beginning of March. This other festival has become more global, due to the origin of the participants and also to the content of the fair, since a lot of exhibitions and events are programmed, and classes for fans and professionals. In the 2017 edition, the number of stands exceeds one hundred. The Christmas festival as the March one is supported by the Municipality of Sitges. In addition, our hotel is also a usual collaborator of the AEP, especially during the already mentioned Sitges Patchwork, since our facilities host the proposals of some participating artists. The tourists come to Catalonia and to Sitges, among other things, to eat. The national studies and statistics show it, putting gastronomy as one of the attractive factors. The Calipolis Hotel is not standing on the sidelines of the gastronomic boom that is experiencing our country, and in our facilities we have two top-class restaurants: Mirador and Infinity. But for those who are looking for raw materials, the markets represent an interesting option during holidays. Such as, La Boquería in Barcelona or San Miguel in Madrid, our city also has its one: the Sitges Market. In this article, we explain you what you are going to see in it, the contact details and which other markets you can enjoy in our Vila. The Sitges Market, also known as Mercat de Sitges for its name in Catalan, is a modern complex of various plants in which are located fresh products market stalls, with a special importance of Sitges and Catalonia specialities. From Botifarra with Malvasia wine, passing by fuet de Vich, pa de pagès or Gerona apple, among others. 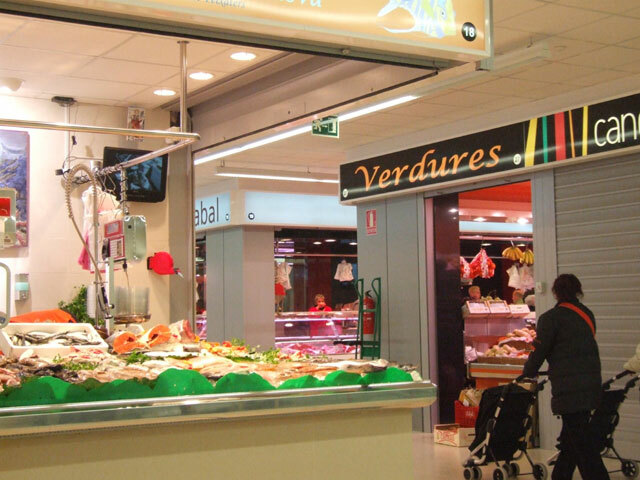 We can add to them other top-quality products in establishments of all kinds: butchers, greengrocers, bakeries, fisheries, delis, poultries or vegetables stores. It also has space for a big supermarket and for other non gastronomic stores, such as shoe shops, jewellery stores and travel agency included. In addition, the market has a Aula Gastronómica in which they give practical courses, workrooms and cold stores for community use. Closed: every Sundays and holidays, in other words, 1st and 6th of January, 14th and 17th of April, 1st of May, 24th of June, 24th of August, 11th and 23th of September, 12th of October, 1st of November and 6th, 8th, 25th and 26th of December. The building has various entries, one of them (Carrer Illa de Cuba‘s one) with escalator. In addition, this market is adapted for people with reduced mobility.. It also has a parking for clients and a taxi station in front of the main entry, and a nearby bus stop. 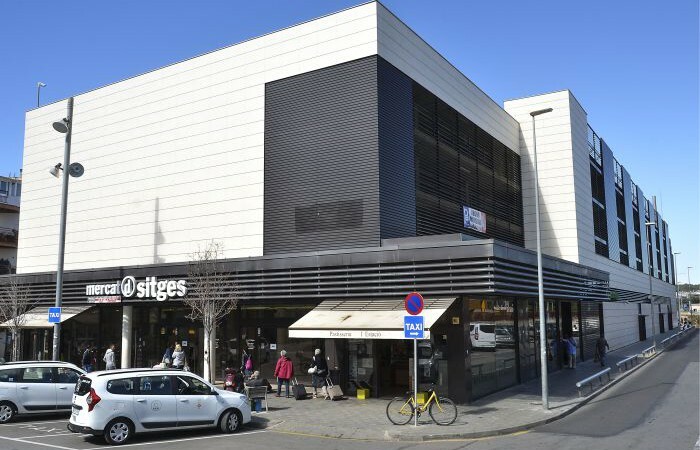 This is not the only market of Sitges: there are others, however, that have other features. For example, the weekly market, a street market, which takes place on Thursday from 9:00 am to 2:00 pm. Its celebration place is the Passeig de Vilafranca and is used to consist of around thirty stalls selling seasonal products or low-price goods. In addition, Sitges organizes all the year long different thematic fairs in which the linked products markets feature an outstanding place. For example, the Fira d’Art, that is used to be organized in April and is becoming the great works of art selling space of the Vila. It is an outdoor fair, in the Passeig de la Ribera, at a few meters from the Calipols Hotel. The Patchwork Festival market, is another art market that is celebrated in the Passeig de la Ribera de Sitges, about which we offer occasional information in the blog of our hotel, since we are one of the partner of the event. It used to be celebrated in March and it is a fair in which you can buy hand-woven products, with very different decorative applications. The Mercado de Diseño de Sitges is also a craft one, in various dates depending the year. Usually located in the Plaza de la Fragata, you can buy handmade products to decorate home or for personal use, such items of clothing or accessories. In addition, many are those who call ‘mercado de Sitges’, one the most symbolic building of the Vila: the current Museo Bacardí. Indeed, this is the Mercat Vell (old, in Catalan), because it was the great commercial centre of the city when it was inaugurated in 1889. Realized by the architect Gaietà Buïgas i Monravà following the postulates of the iron architecture of the period, it is located right in the historic centre, near the Ajuntament. Is now hosts a thematic exhibition about Facundo Bacardí, inhabitant of the city and founder of this famous rum brand. As you can see, Sitges has a lot to offer at the gastronomy, commercial and cultural level. Reserve your room in the Calipolis Hotel and stay near all these interesting points, in addition of being at only 20 meters from the beach. Sitges is a touristic destination for all the year and for all types of publics, family with children included. Its natural resources, with the beaches on the top, but also the variety of kids spaces and leisure companies in the city. 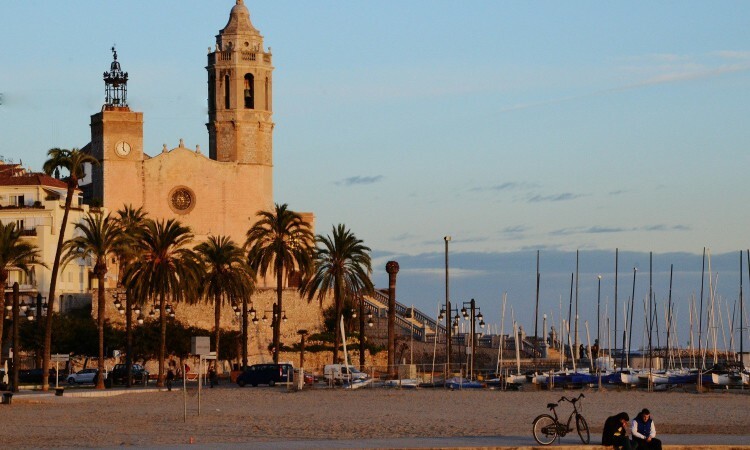 In this post, we will tell you how to enjoy Sitges with children and what does our hotel offer for those who are travelling with family. 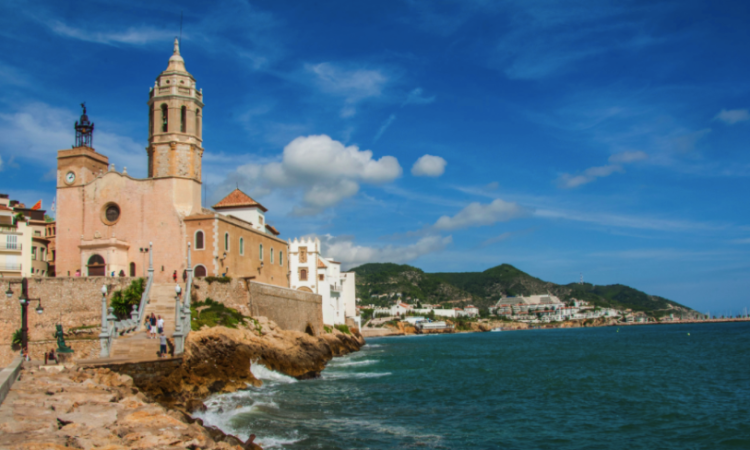 Sitges is one of the most popular touristic place for the ones who are looking for a relaxing and funny day in the Mediterranean, at the heat of the sun and at the mercy of the waves. 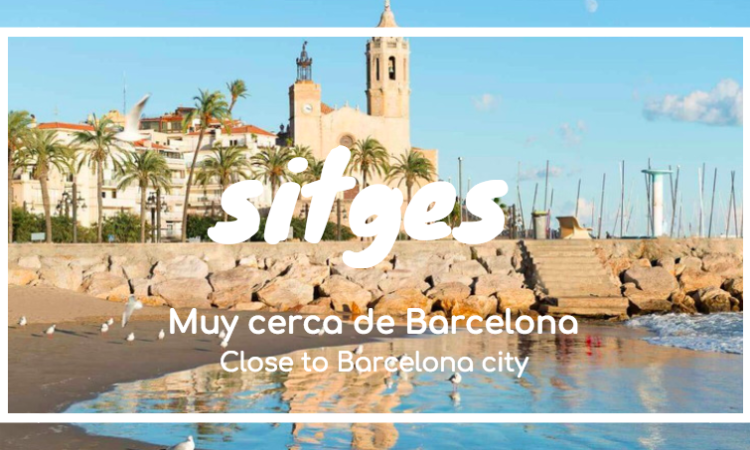 The fact is that Sitges has everything, from its famous beaches with “gay-friendly” environment to the equipped beaches with all type of services for enjoying in family. For all of this, we are sure that none of its 17 beaches will disappoint its visitors. 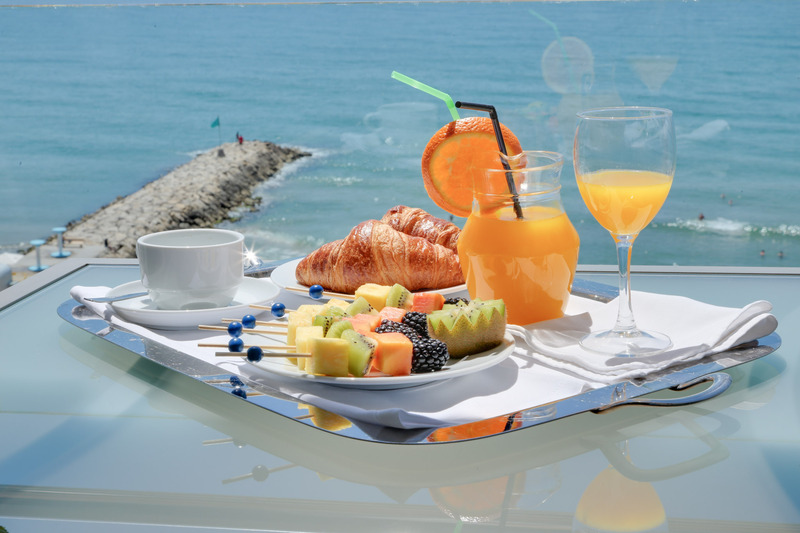 This is the blog of Hotel Calipolis, a 4 stars hotel located on the seafront, right in the center of the promenade and next to the entertainment areas and the most important beaches of Sitges. Want more information and offers about Sitges Hotel Calipolis in your mailbox?